We ran across a lovely collection of eclectic interiors spiced up with vintage elements by designer Timothy Oulton and thought of sharing them further.Boasting sophistication and creativity, each of the 20 interiors below was developed according to a certain theme. 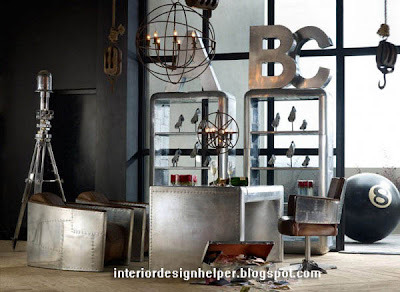 As the designer explains, some of them were inspired by the “Beat” culture of 1950s America, where writers and creative-types championed non-conformity. 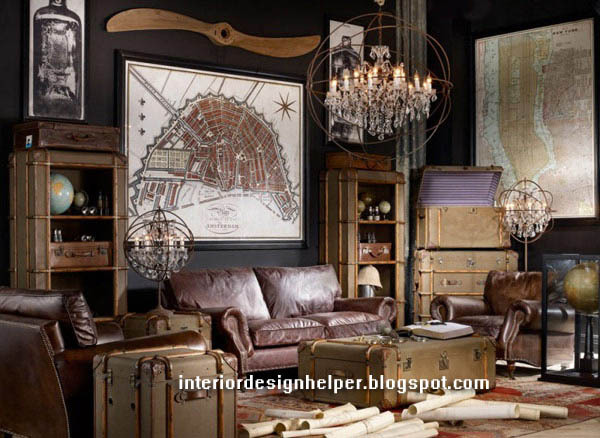 As you will look through the photos, you will also discover “a nostalgic tribute to the romantic era of luxurious sea voyages“, in various decorative objects. 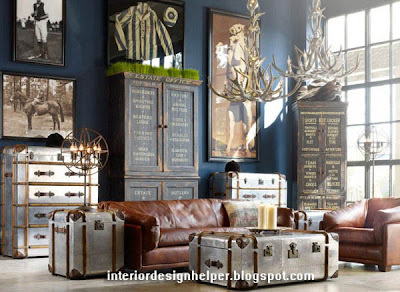 such as vintage trunks, classic upholstery pieces, and travel memorabilia. 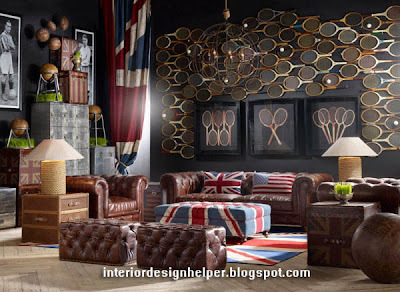 The interior below is dedicated to old English sports such as tennis, rugby and sailing and is said to exude “the class and refinement that once defined the world of sports”. 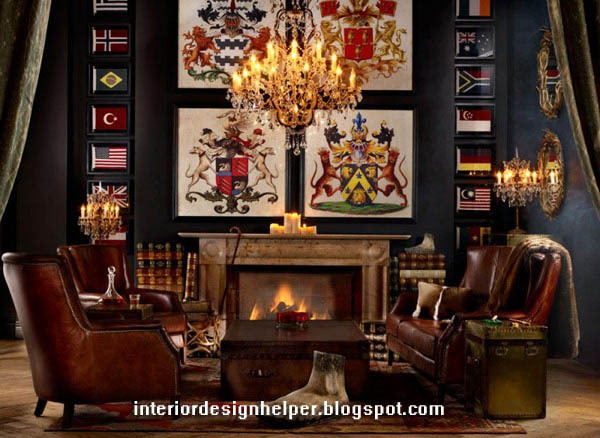 We are charmed by the array of great details in this remarkable design portfolio and are looking forward to see which elements caught your attention. 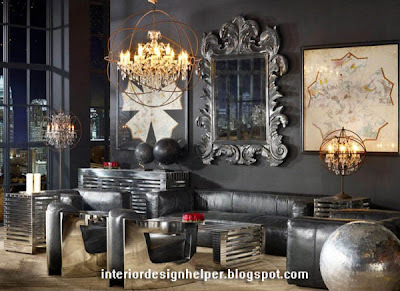 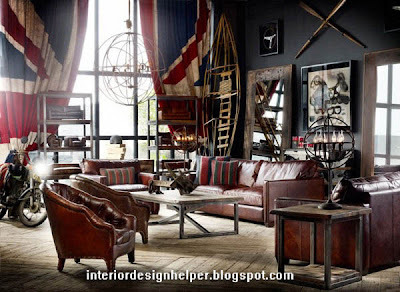 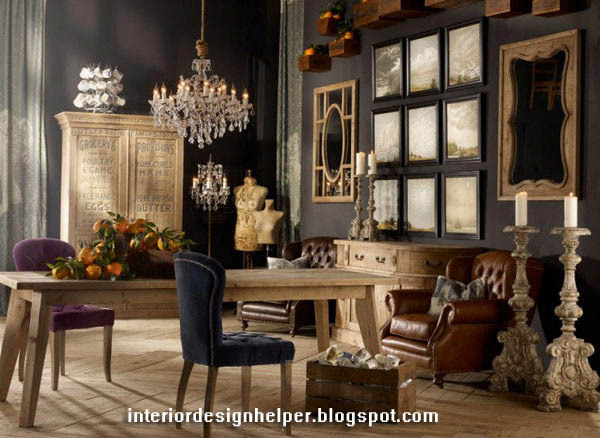 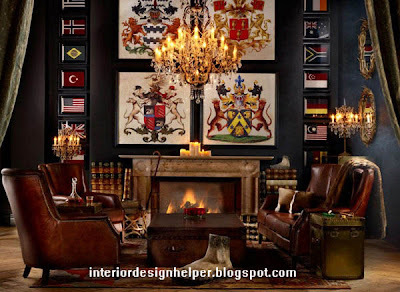 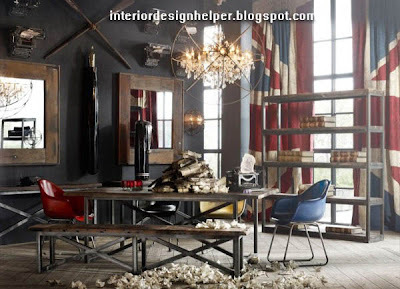 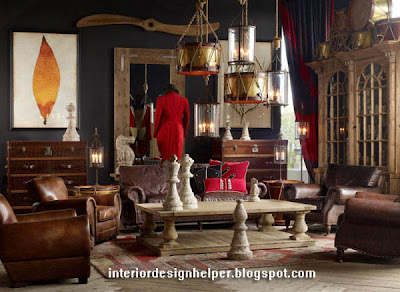 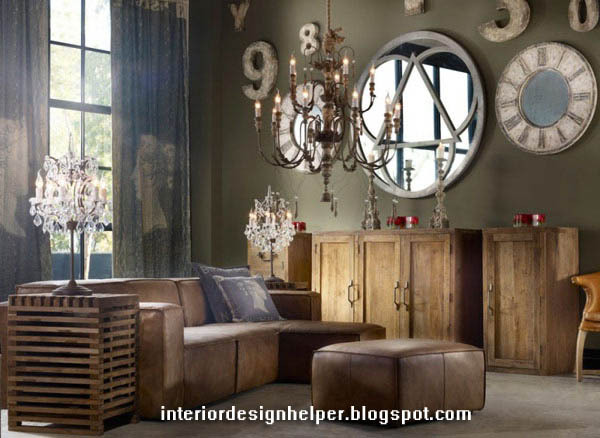 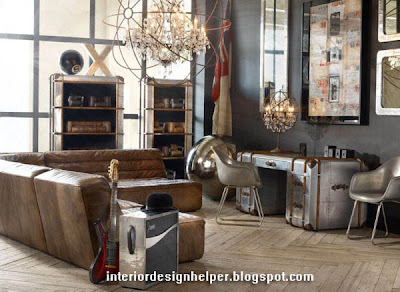 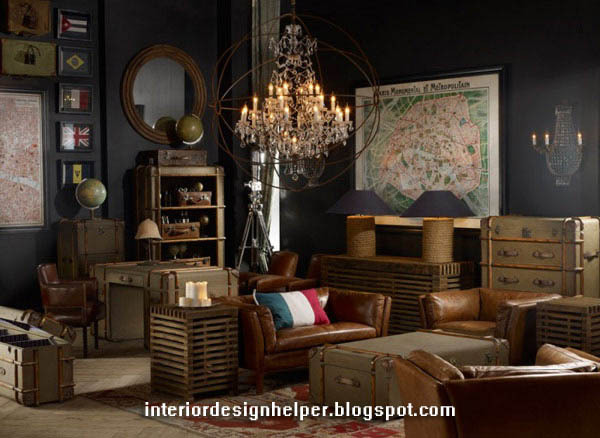 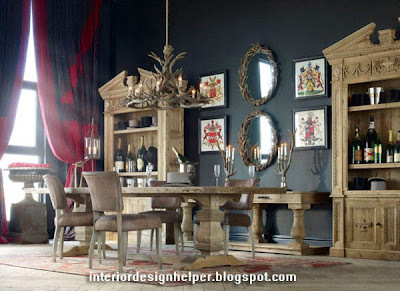 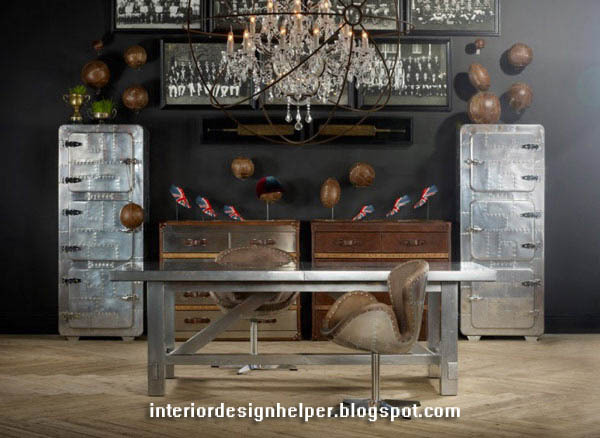 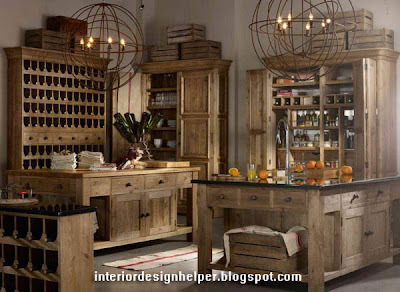 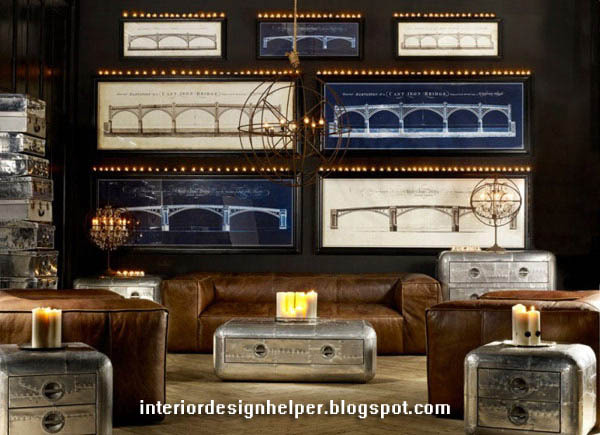 Your Vintage interiors collections are very nice.I’ll bookmark your blog and check again here frequently.